Let’s face it. Stains are a pain! When they strike, you need a skillful stain-fighting powerhouse in your corner. A must-have for every laundry room lineup, here are three reasons we think you’ll fall in love with our Stain Solution. Yes, you want a stain fighter that shows now mercy on spills and slip-ups. 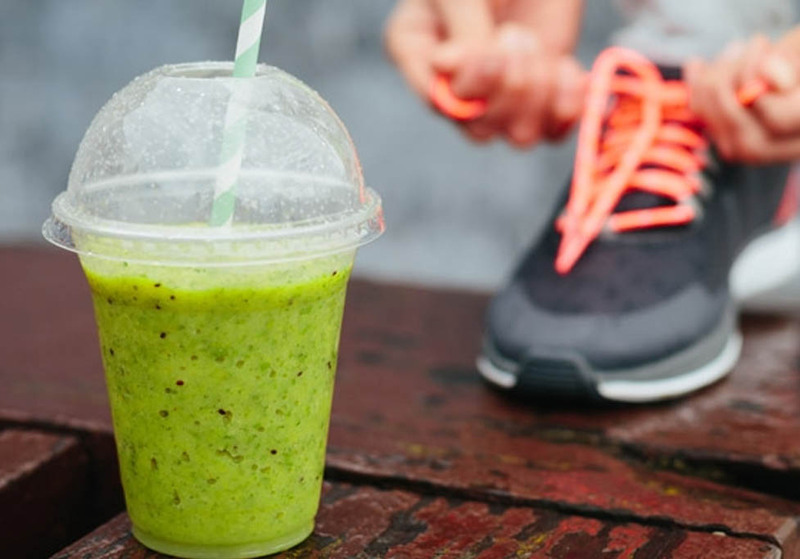 What you don’t want is a harsh formula that wreaks havoc on the fabric, your skin, or the ecosystem. 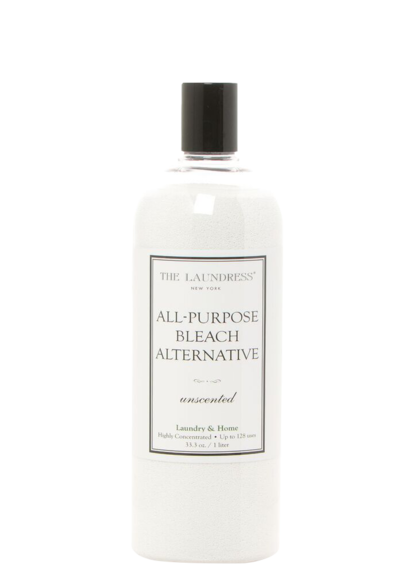 Like all formulas from The Laundress, our Stain Solution is nontoxic, biodegradable, and allergen-free. 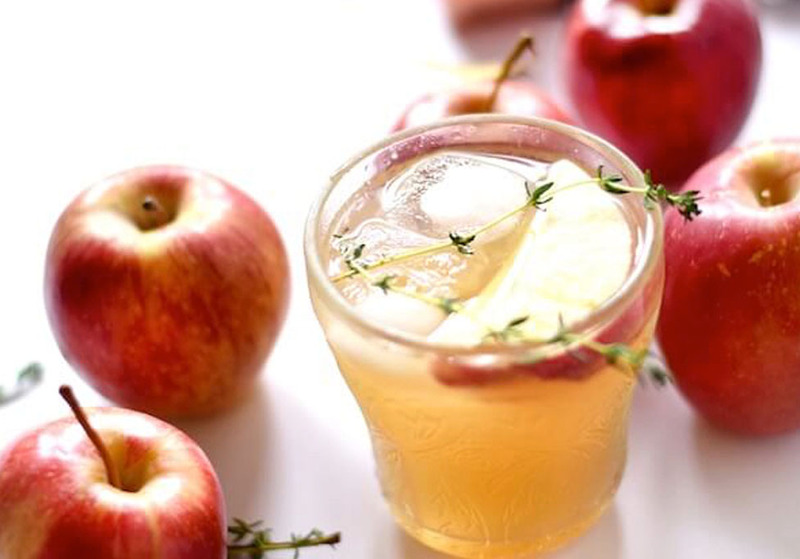 It’s also free of petroleum, phosphate, phthalates, artificial color, and animal by-products. 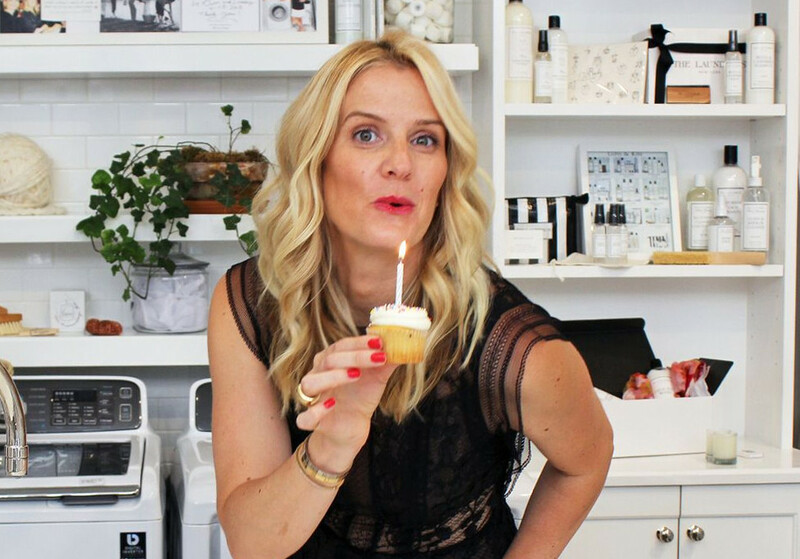 The only product testing we do is on our founders – Gwen and Lindsey. The oldest, most stubborn of all stains – think pit stains and overlooked ink marks – can be eradicated with this highly concentrated formula. 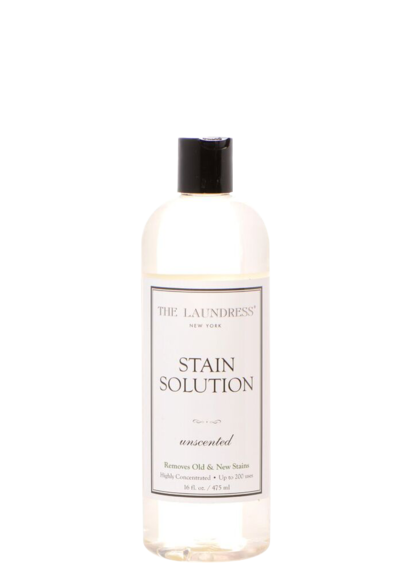 Of our two stain fighters (the other is our Wash & Stain Bar), Stain Solution is ideal for protein and tannin-based stains. To remove, apply Stain Solution to the stained area(s). 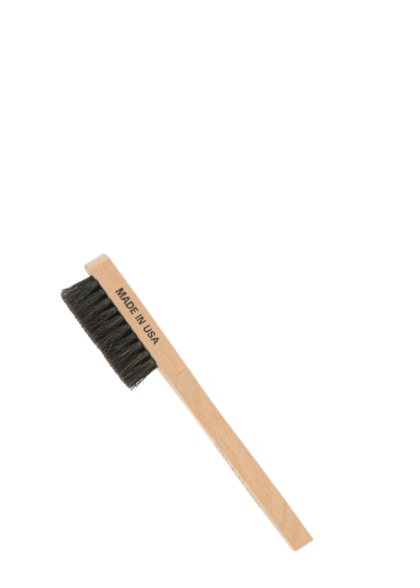 Work the solution in with our Stain Brush. Allow it to sit for 5 minutes and then pour hot water from a height (the only exception is blood stains, use cold water for those). 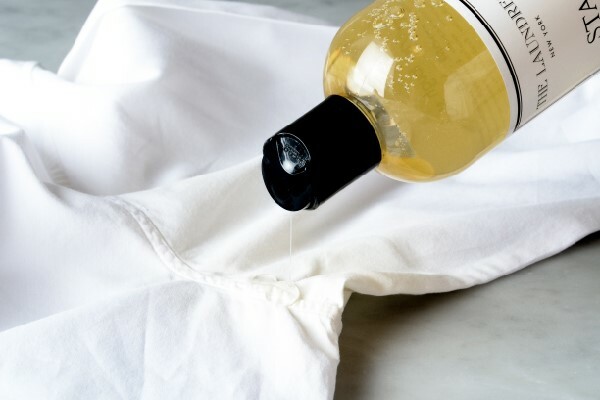 If the stain is not completely gone, repeat the process until satisfied. If your item is anything but silk or wool, you can also add our All-Purpose Bleach Alternative over the Stain Solution and gently massage with our Stain Brush to create a powerful paste. Soak in a basin of warm water for 30 minutes, then rinse and launder as usual. Works on Every Type of Fabric From silk to chenille and cashmere to cotton – our Stain Solution doesn’t discriminate when it comes to fabric type. It can be used to remove stains on any washable fabric and since 90% of “dry clean only” items can actually be laundered at home, that means just about anything. When in doubt, consult our Fabric A to Z guide here.